This entry was posted on May 5, 2012 by follow the twisted root. It was filed under flower, Photos, Random and was tagged with eye, Rachel, spider, Susan's Eye, United States. Absolutely beautiful image! 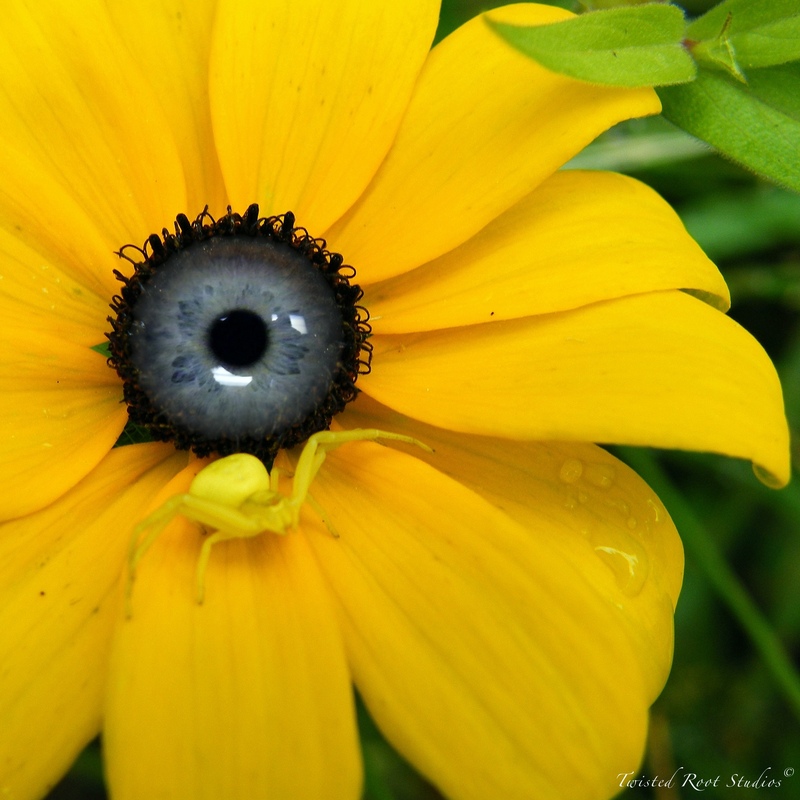 The eye, the spider, the bloom … amazing.